Unfortunately, our pets age much too quickly. They become less active and experience new pain. It is normal to feel powerless in this situation; however, we can help them in different ways, for example with animal physiotherapy. How do you know if your pet needs physiotherapy? First and foremost, an annual examination with your veterinarian is recommended to determine why your pet is slowing down, limping or stiff. The veterinarian will no doubt recommend a blood test to assess your pet’s organ function and may then advise you. If the problem is the result of muscle loss, or is caused by arthrosis (arthritis), you may be referred to an animal rehabilitation centre. Your veterinarian may also recommend natural supplements, such as glucosamine and chondroitin, or natural anti-inflammatories, such as devil’s claw, methylsulfonylmethane (MSM), omega-3, etc. How can physiotherapy help your elderly four-legged friend? First, a functional assessment is done to determine your pet’s limitations. Then exercises to do at home may be suggested to help him/her move better and more easily. An increase in energy is often observed after these exercises because your pet feels better in his/her body. Changes or tools for the house may also be recommended to improve your pet’s daily environment and enhance his/her well-being at all times. Lastly, it may be recommended that your pet attend other physiotherapy sessions to optimize and accelerate the benefits. Rehabilitation centres usually have an aquatic treadmill or a pool to allow your pet to do adapted weightlessness water exercises. This allows your pet to rebuild muscle mass and regain his/her range of movement. Dogs really enjoy this therapy, and it is quite well tolerated by cats! Other tools, such as TENS, cold laser therapy or ultrasound, will help improve your pet’s well-being. In addition, manual exercises, such as mobilization or massage, that help release stress, are often performed. Proprioception exercises (to regain awareness of his/her body), will also be recommended. 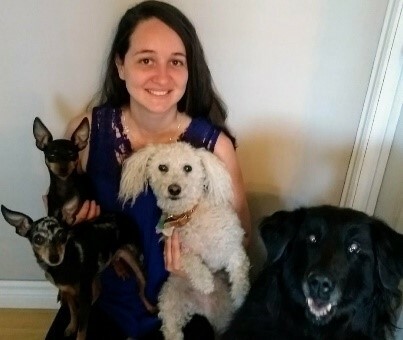 This alternative medicine allows your pet to live a healthy, happy, autonomous life for as long as possible, in a positive way with enjoyable therapy. 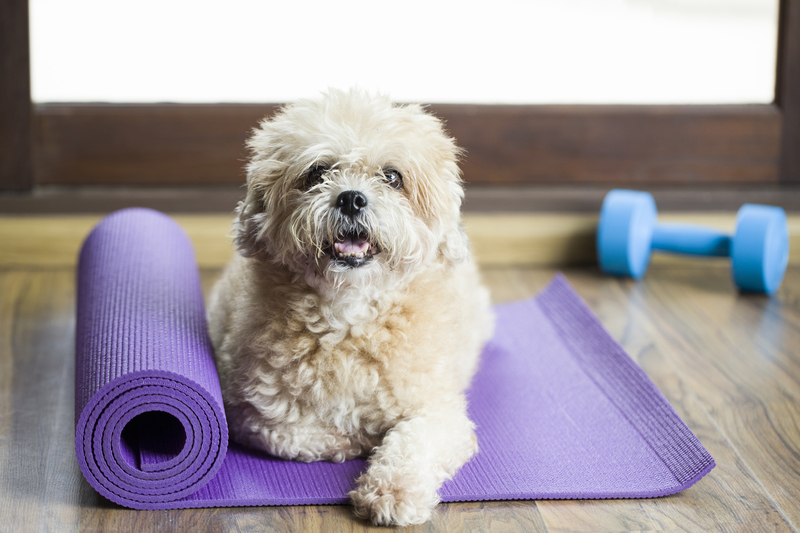 It helps to create a strong bond between the pet and owner, since the owner can greatly help his four-legged friend with exercises at home. Moreover, this therapy helps to reduce the use of medications such as anti-inflammatories. Any aging pet who begins to experience muscle loss; suffers from arthrosis; is beginning to have difficulty getting up or climbing stairs; has an injury (torn cruciate ligament, dislocated patella, etc. ), but for whom surgery is not an option; or who has a degenerative disease (herniated disk, Wobbler syndrome, degenerative myelopathy, etc.) could benefit from these treatments. Aging sporting dogs can also benefit from the positive preventive effects of physiotherapy because it helps to maintain their athletic profile for as long as possible and limit the risk of injuries. In all cases, if you have any doubts, contact your veterinarian or the animal physical rehabilitation centre nearest you. Professionals will be able to guide you in your efforts to provide your pet with the best life possible. N.B. The term "physiotherapy" has been used interchangeably with "rehabilitation" in this article in order to simplify the text and to facilitate the reader's comprehension.